In Worship we gather together as a group, offering our praise to God, praying together as a community, and receiving God’s forgiveness. Our Sunday services begin at 10:00am, after which we join together downstairs for coffee and fellowship. 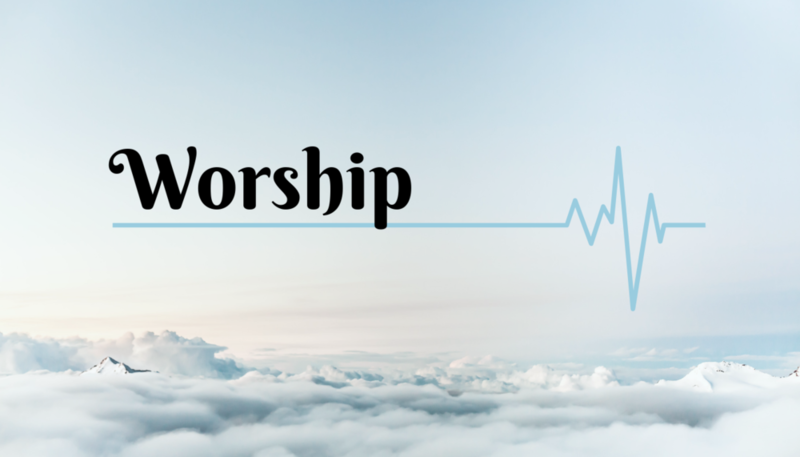 To find out the many ministries involved in our Worship Services, please take a look below. The Worship Committee works for the congregation, to review all services in detail. They see what went well, and what needs improvement. They also assist the Worship Director when needed, especially for the many special services that Inglewood has. To learn more about the different ministries under the purview of the Worship Committee, hover over the images below. An important ministry to keep the service flowing, the PowerPoint person prepares the slides and ensures that pages are flipped exactly when needed during the service. The sound person helps to ensure everyone can hear during the service. Making sure everything is at the right levels, and turning the mics and lights on and off exactly as per plan is an integral part of this ministry during services. Musicians and singers are a weekly feature in our services. They dedicate time to practicing on the Thursday evening before the Sunday service, and warm-up at the church Sunday morning before the service. Choirs are formed throughout the year for Christmas and Easter services. We have a wonderful director and a great pianist. Our dedicated choristers commit their time to rehearsals in preparation for presenting their gift of music to the congregation. We are thankful for the wise and wonderful pray-ers that volunteer to pray during the services. Pray-ers lead the congregation in corporate prayer, praying for the needs of our church, needs in our communities, and for leaders throughout our nation. There are a couple teams in place that ensure preparations for the Lord’s Supper. They purchase the elements and prepare them for every celebration of the Lord's Supper -- cutting the bread, and pouring the juice into the tiny cups. For more information about what we believe about the Lord’s Supper, click here. Many different people lead our congregation as we reconcile ourselves to God. Using God's words, they guide us in confession and assurance. Decorating the Sanctuary, and sometimes the lobby, adds much beauty and value to our services. The seasons of Christmas, Easter, and Thanksgiving are enhanced as a result of this ministry. For more information, and to volunteer, please contact The Worship Committee.